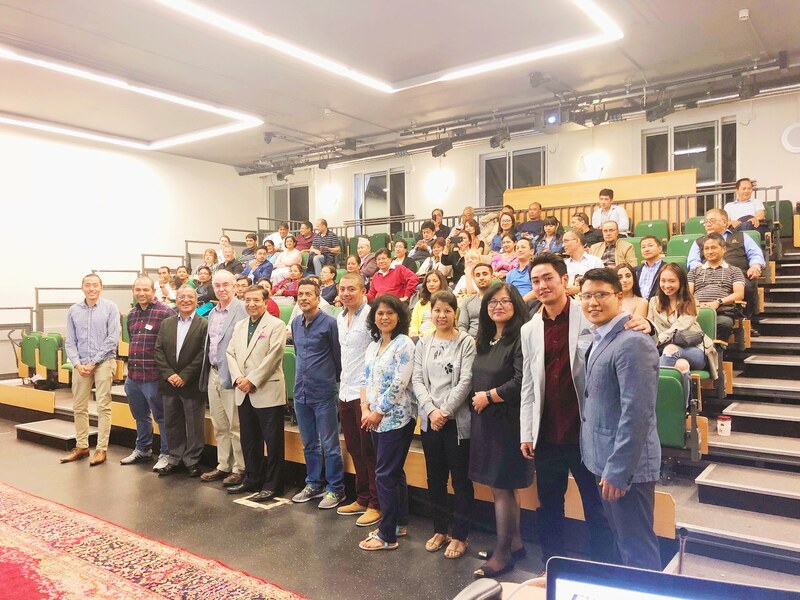 Pasa Puchah Guthi UK, London held its charity show of the historical Nepali movie ‘Kirtipur – The Legend of Kirtilakshmy’ at SOAS university of London. General Secretary Mr Sandeep Shrestha opened the show with a warm welcome and the program details. PPGUK London President Mr Sanyukta Shrestha introduced the newly elected executive members and its advisors with a promise to bring the best throughout their tenure. The show attended by a nearly full house of 75 guests, started with UK premiere of a bonus short film ‘Haa Sa: Madugu Sa:’, an award-winning work of art which highlighted the need for teaching mother language to the kids. The short film directed by Sunita Rajbhandari Junu was well received by the audience. Through a video message, director of the movie ‘Kirtipur’, Mr Pradeep Khadgi expressed his gratitude towards all who attended the show in London and hoped the word of mouth would help gain momentum for Nepal release of the movie as well. The movie ‘Kirtipur’ was then screened to the audience who left the theatre with immense feeling of pride for the bravery and perseverance of the people of Kirtipur documented from some 250 years ago. The general consensus of the audience was that the film presented an untold history through creative medium and a well-researched method, as well as it made them well aware of the Nepali history. 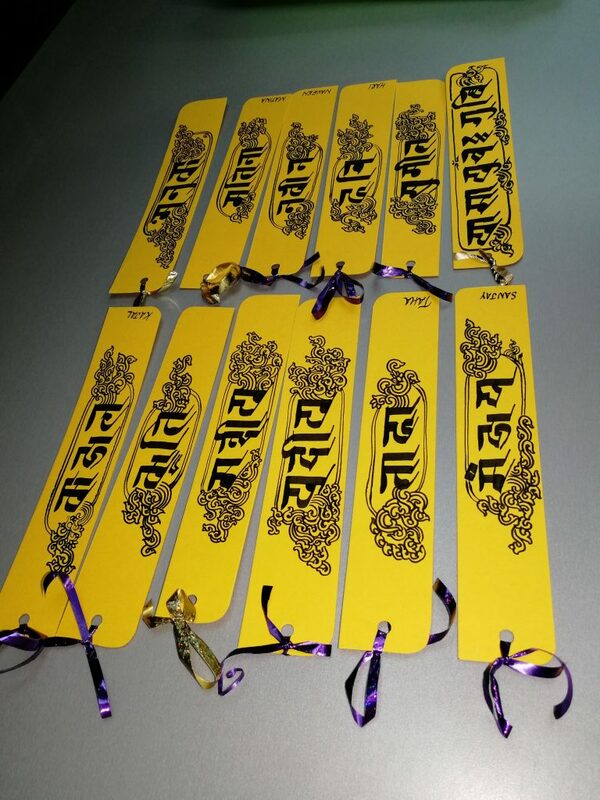 The event also promoted the endangered ‘Ranjana’ script of Nepal through a charity sale of a large volume of orders for handcrafted bookmarks with people’s names. It was prepared by PPGUK culture secretary Mrs Pranisha Shakya, with due support by the executive team of Mrs Rukmani Manandhar, Mrs Sabita Manandhar, Mr Anil Maharjan, Mr Sumeet Bajracharya and Mr Kiran Manandhar.